Pacific Emblem Company is stoked to be exhibiting again at MAGIC in the SOURCING area from February 11-14th. 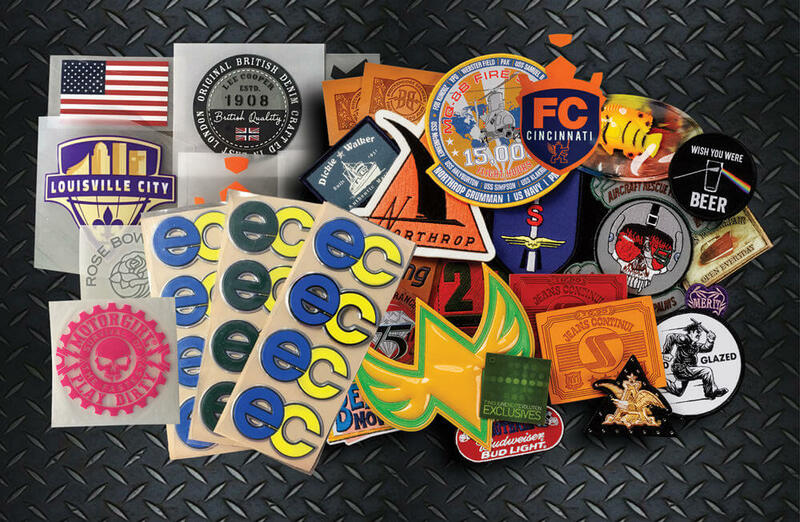 Stop by and get your FREE TIKI MAN Collectible LaserCUT PATCH showing off our amazing work! So…..why not give us a try and let us make your custom Embroidered, LaserCUT, Soft PVC/Rubber, Woven, Chenille, Reflective, Glitter, Glow and more! We are NOT like any other supplier….you will see! Remember, Booth 66011…see you in Vegas!